Modern Family is coming to an end. Altogether now.....'Awwwwwwww'. ABC made the announcement last night and confirmed that the show will end after the 11th season, which is coming soon. That means no more Phil Dunphy, no more Gloria and no more Cam. However, if you are a fan, all is not lost because there is talk of a spin off! Fingers crossed! 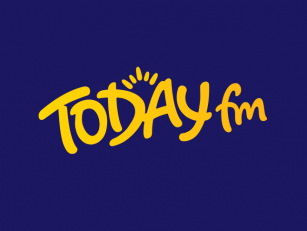 For more showbiz news, tune into The Ian Dempsey Breakfast Show, every weekday morning from 7am.